NANA will providing a one-time dividend to their shareholders to commemorate its 35th anniversary. The dividend is $9 per share and will be paid April 11 to more than 11,400 shareholders. The source of this money comes from two factors coinciding at the same time. 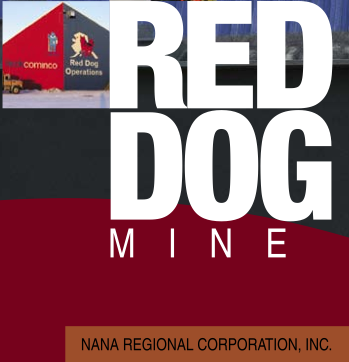 As Zinc prices increase, so is Nana’s share of their Red Dog mine profits. Just as recent as November, they paid their largest ever dividend of $15/share. Of course, through the ANCSA 7(i) agreement – all Alaska Native shareholders will benefit. This unique “sharing” provision in ANCSA is just one of the many aspects that differentiate ANCs from other for-profit corporations. Past president of Doyon was elected to the Doyon board of directors as a write-in candidate. Read the article from the Fairbanks News-Minor here.